Rarely available at Midland Gardens. 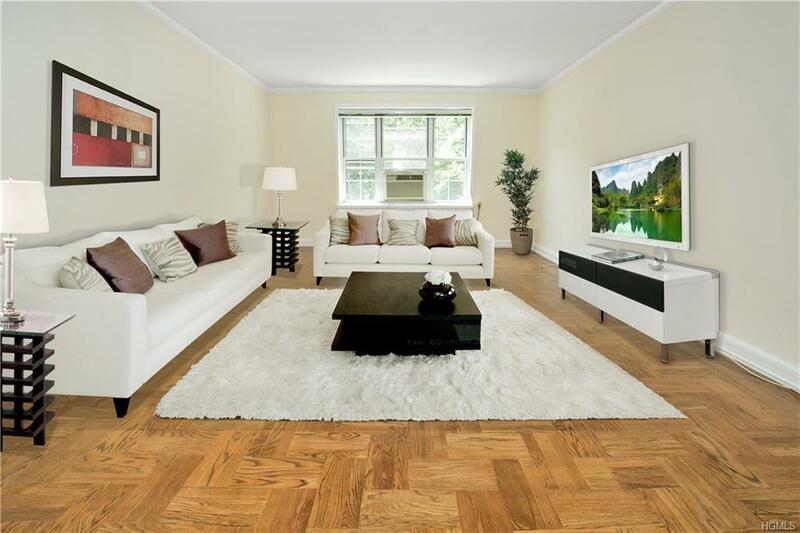 This three bedroom two and one half bath is in the heart of the Village of Bronxville. About one half mile from the metro north (28 minutes to grand central). 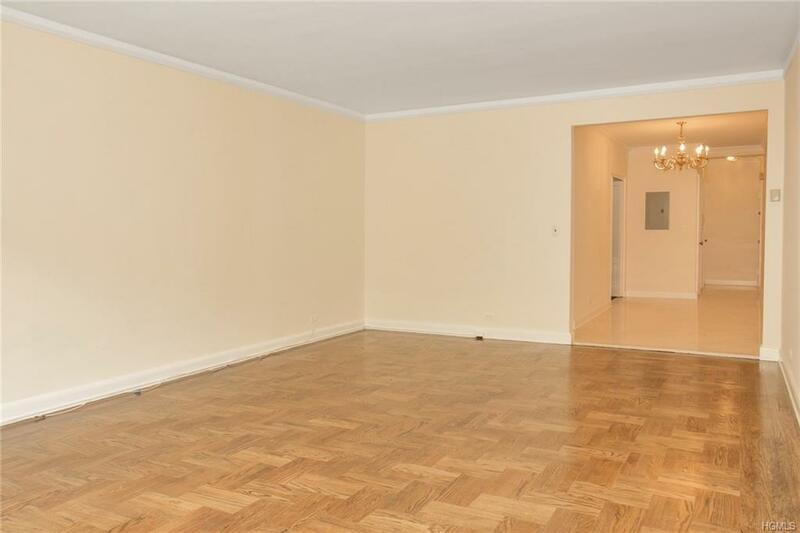 Pre-war charm at this quiet complex, this oversized apartment truly lives like a home, with an flexible floorplan that is wide open. 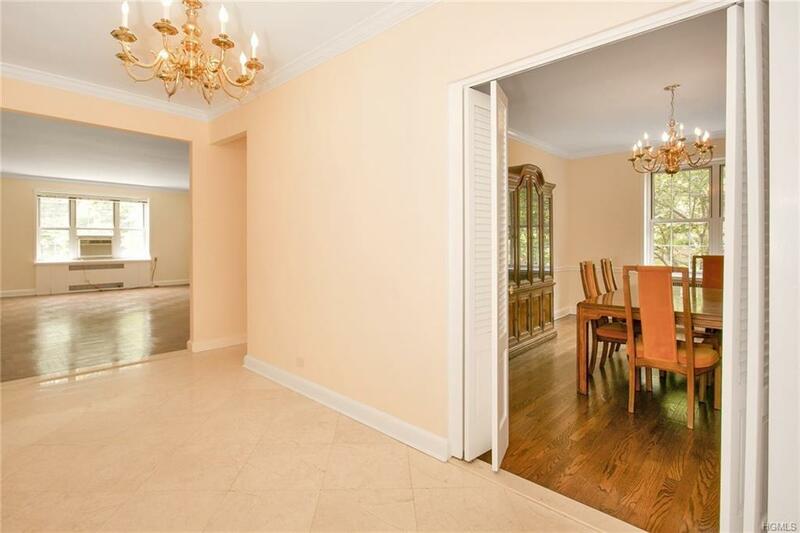 Hardwood floor's throughout and the most private entrance at the complex. 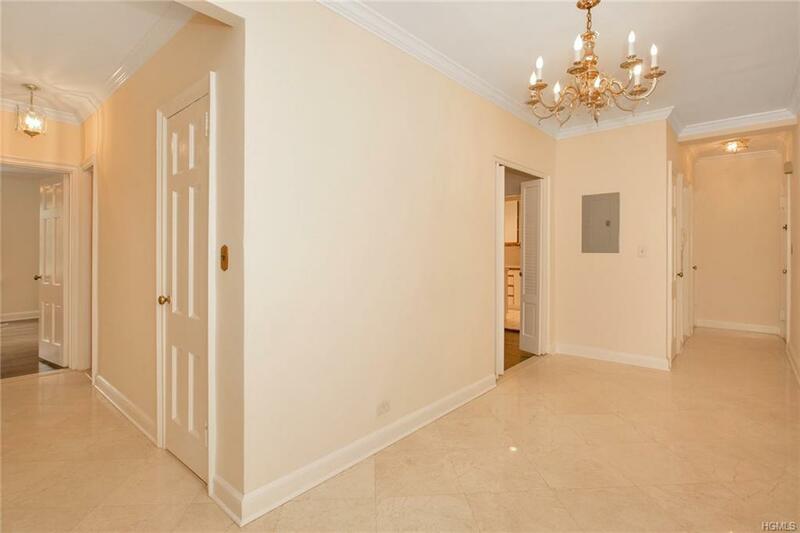 Midland Gardens features an immediately available parking space and a storage unit is included with this apartment. LOW maintenance that includes all utilities. Will not last in todays market.